One of the happiest moments of a couple’s life is when they have a baby. They want to preserve all their memories of the baby. They keep these memories intact by capturing baby photographs. 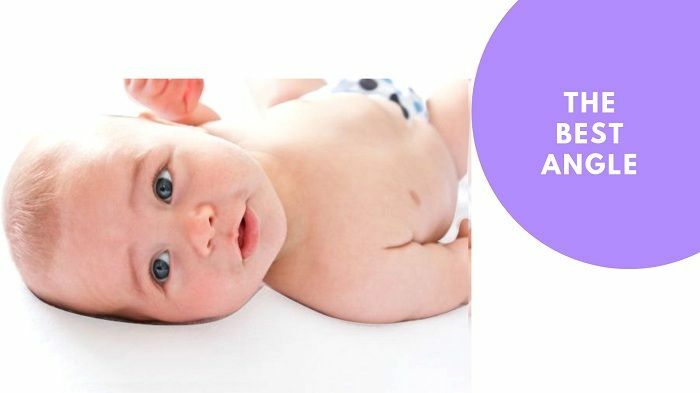 Baby photography is very easy as well as a bit daunting task. You have to keep your camera, lenses and tripod fixed and ready for this task. 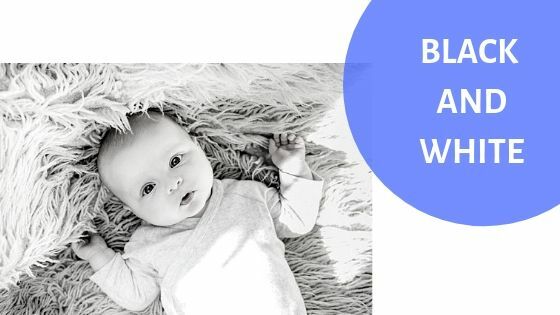 As a beginner you may find it really difficult to get a good shot of the baby, so we are bringing some effective baby photography tips for beginners that will certainly help you in mastering the art of Baby photography. When it comes to capturing babies into your frames, clicking uncertain photos is a good idea. People can give quite good postures to make their pictures look as good as possible, but when it comes to babies, it’s no more the same case. Babies don’t tend to be always ready for a photo shoot session. They make subtle changes in their position at any time. They don’t give you perfect postures whenever you take the camera in your hands. Just be ready with your camera gear. Click random candid photos while the baby is doing some activities or movements. There are lots of cases when people have been holding the camera for hours but they haven’t got even a satisfactory shot due to their lack of common sense in understanding this simple thing. Babies can give a perfect posture, a cute smile, any time whenever they are happy. You may have lots of moments in your life. But the most angelic moments you will feel when you will look at a baby closely. You definitely would not want to miss the chance to get that angelic feeling. One important point to keep in mind is to always keep the camera close to you because babies are really unpredictable. There is no specific time when they will give you a perfect look. Happy times come uninvited and uninformed, so you need to always keep the camera ready so that whenever you identify the happy moment, you can just click it right away, and there you get your shot. Taking some close shots will give you amazing photos. 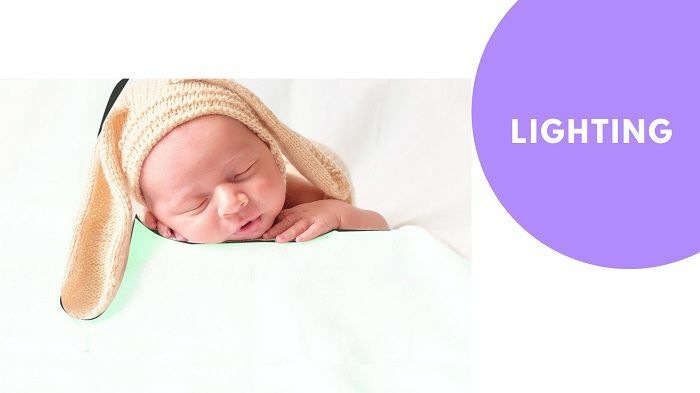 One of the things that you should be really careful about in baby photography is the lighting. 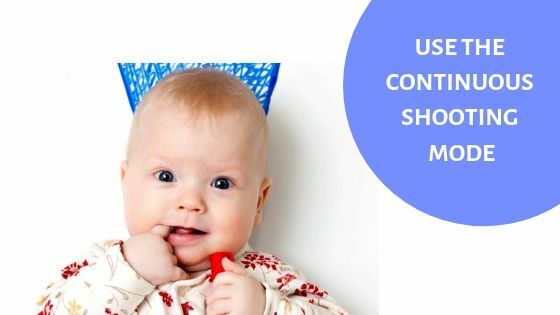 This is the most grateful baby photography tips for you. Light is one of the most important things to keep in mind when taking any picture. Light definitely plays a huge role in photography. If you don’t have enough light, you won’t possibly get the perfect picture, and the picture might look lifeless, and if the amount of light is excess, the picture might get destroyed. So you always need to make sure if the amount of light is perfect if you want to get a perfect shot. When talking about lighting, what can be better than natural daylight? Natural light always cooperates with the camera to help you get the perfect one, thus always try to take pictures in daylight. When you’re outdoors, you can get plenty of natural light at daytime, but at home, it’s not always so easy to get light everywhere. Try to shoot in front of a window, so the child can get enough amount of light on its skin. However, natural daylight means the daylight only, not the sunlight. The sunlight can damage the baby’s skin significantly, and also ruin the picture. Taking that you got a good amount of natural daylight, you can choose an ISO of 100-400 and a wide aperture (f/2.8-f/8) for a shallow depth of field. One of the few tough things about baby photography is that the baby needs to be perfectly on focus. No matter how much the baby moves, it should be on perfect focus so that the image becomes attractive and perfect. What would you do to keep the baby in focus? Simply there are two techniques you can apply. One is that always keep your focus on the eyes of the baby. This way no matter how much it moves you will still get a clear face. Another way is to lure the baby into looking on your lenses using some toy or chocolates. This way you can focus on his/her eyes. And most importantly keep the focus in auto mode. This will help you save time and capture perfect images. One of the important elements of every photograph is the background. Just because we are taking pictures of babies, taking too much bright or too much colorful background would look awful. 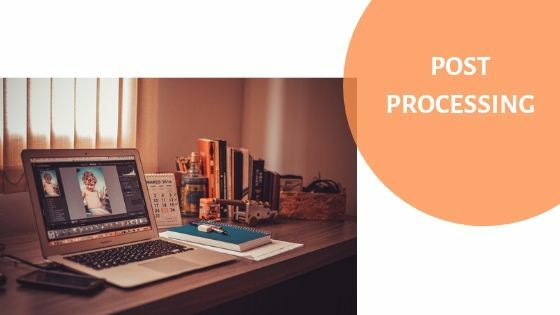 To make the picture look as professional as possible you can use the monochromatic colors such as white, grey, and black or also use colors like beige to get both classic and simple background for the picture. Simple colors actually give you a professional look. Mostly the white color background is preferable. Then you can turn the mode dial to AV mode and select your wanted aperture. If the light at your place is not enough bright, you can also push the ISO up. This will give a much more pleasant look to your picture. Forgetting the best shots, the first tip would be to keep the baby happy. Let the baby play, have some fun, let it be joyful. As long as the baby is happy, you won’t have any kind of problem shooting pictures of the baby. But, babies are not always happy. They are masters of tantrums. If they don’t like anything, they can just start crying. What can you do then? Do not worry; there is a solution for that too. Keep someone, whoever the baby likes to be with, close to them. So if the baby feels annoyed, that person can always cheer up the baby, and make the baby happy again. Of course, you can’t control the child this way, but trust me, it will help a lot. In every type of photography, you have to play with angles. Find the best angles to get the perfect picture. Finding the perfect angle really plays a great role in the field of photography. Sometimes you take a picture, but then realize that it has exposed too much of the forehead, or the bottom part of the face, or it did not come out the way you wanted it too. This indicates lack of sensing the best angle. You can try out different angles, such as close-ups, get down low, or take nursed shots, etc. There are certain effects in photography which you add in different photography to make the photographs look better. Black and white photography effect is one of the most artistic and classy photography effects. 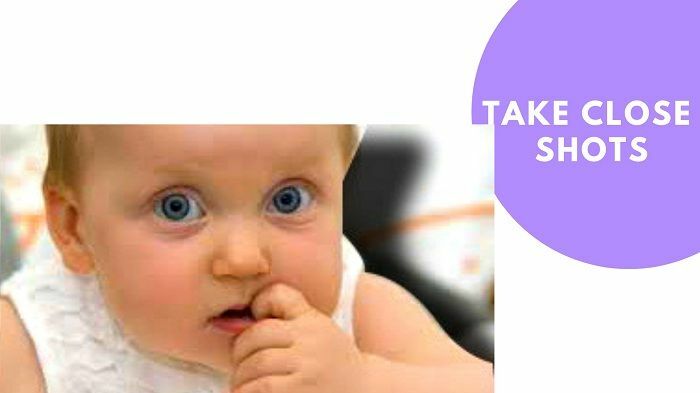 While clicking photographs of babies, turn on the black and white mode of your camera and click numerous photos with the black and white mode. Black and white photos can never get old. So click black and white baby photographs to deliver something new. When taking photographs of babies, the biggest mistake you can do is waiting for the baby to give the perfect posture and smile. Always keep the camera ready, and keep shooting. Don’t wait, whenever there is a chance to keep shooting continuously so that you can get at least one nice picture out of many. Waiting for the perfect moment would be unjustified, so use the continuous shooting mode in your camera to capture numerals of pictures per second. This way you can get the best picture out of several captures. To make the baby photographs captured look more professional and amazing a little touch of photo editing is necessary. No one likes raw photographs that much; a little sprinkle of Photoshop’s magic can make the images captured look great. 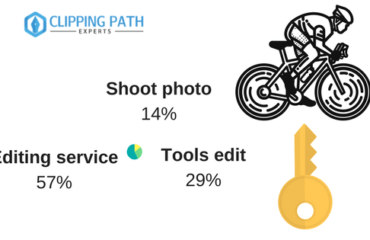 Now all the photographers aren’t that much great in the editing part and it also costs time. 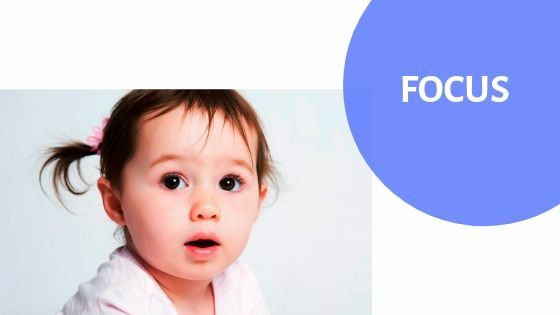 So, to get the baby photographs edited in time and perfectly a photographer can outsource them from photo editing company or some advanced freelancers. This will help them to make their clients happy. People think that photographing babies are easy. But you are wrong if you think so. It is the most difficult task a photographer does ever. A photographer needs to keep calm and need to know the tips we have just discussed. 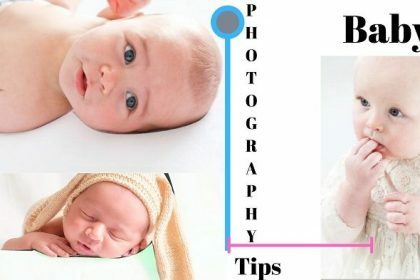 Applying these tips while the baby photographer may give you some great results. 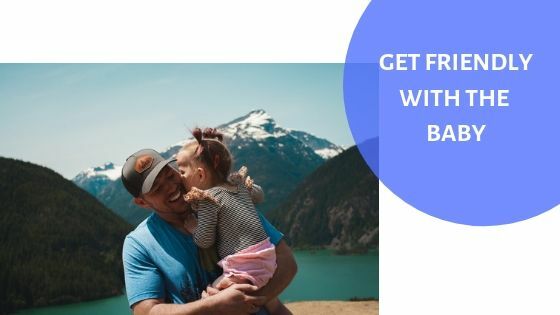 You can also work professionally if you know and apply these baby photography techniques. 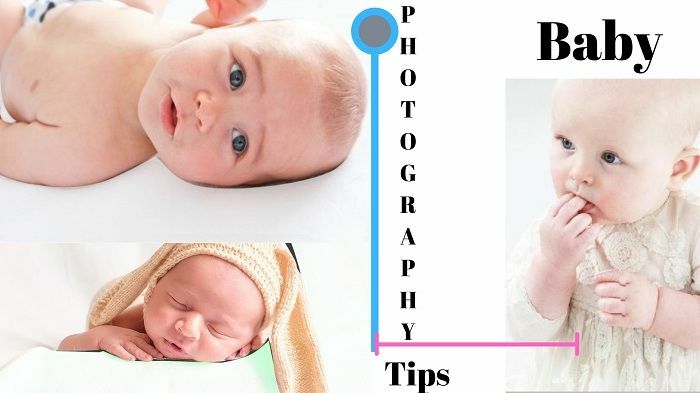 WOW, Informative tips for baby photography. I appreciate your article.